Will this new employee-owner initiative grow Pittsburgh's economy and preserve small businesses? 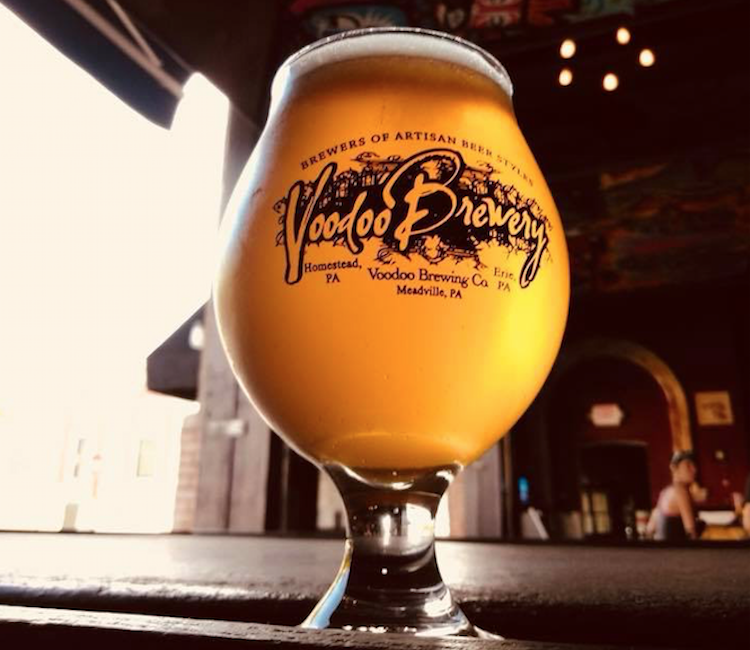 Voodoo Brewery is among Pittsburgh's employee-owned businesses. Photo courtesy of Voodoo Brewery. In 2015, workers at the Glassport-based chemical milling company Tech Met faced a problem. Its long-time owner was ready to retire and sell the business, potentially leaving dozens of employees without a job. The solution? The employees became the owners. Using a little known financial maneuver known as an employee stock ownership plan (ESOP), the workers secured a loan and bought the company together. Four years later, the staff has grown from 23 to 46 and the value of the company has increased threefold. On Jan. 29, Pittsburgh City Council heard about these and other local success stories during a hearing examining the potential for employee-owned businesses to grow our local economy. Organized by Councilmember Erika Strassburger, the event featured testimony from the Pennsylvania Center for Employee Ownership (PaCEO), a statewide advocacy group, as well as executives from several employee-owned businesses. 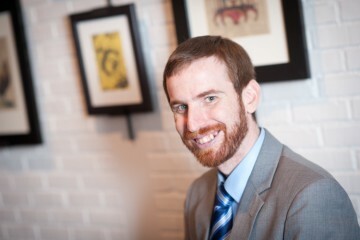 Speaking to NEXTpittsburgh, Strassburger explained that there are two main models of employee-owned businesses. There is a traditional cooperative structure, where profits are split among employees, who may also elect managers and vote on company policy. Then there are ESOPs like the one used at Tech Met. Ratified by Congress in 1974, ESOPs allow the employees of a private company to collectively take out a loan to purchase some or all of the business where they work. Assuming the current owners agree, all profits from the employee-owned portion of the business are tax-free. Those tax savings, in turn, go toward paying back the loan. The entire process costs the company nothing, and Strassburger says it could be a key tool in not only retaining but growing our city’s iconic small businesses. “I consider it to be low-hanging fruit,” says Strassburger. Along with Councilperson Deb Gross, she is working with PaCEO on a proposal for a task force that will raise awareness of ESOPs among small merchants around Pittsburgh. “We’re at the very beginning stages of choosing chairs and choosing the scope of work,” says Strassburger. A vote on the task force is expected within the next several weeks. In an interview with NEXTpittsburgh, PaCEO’s Executive Director Kevin McPhillips said that new ownership models will become a matter of critical importance in the next 10 to 15 years. As the baby boomer generation retires, the fates of millions of small business are in limbo. 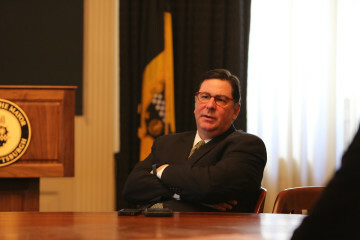 Strassburger points out that often, discussions about lifting the fortunes of America’s struggling middle class revolve around actions at the federal and state levels, such as raising the minimum wage — a move the PA state legislature has resisted for many years. Offering guidance and education on new business models, on the other hand, is a low-cost and direct way for cities to take charge of their own economic destiny.